The W660 is a 3G phone available in Record Black and Rose Red color and comes with 512MB Memory Stick Micro (M2). 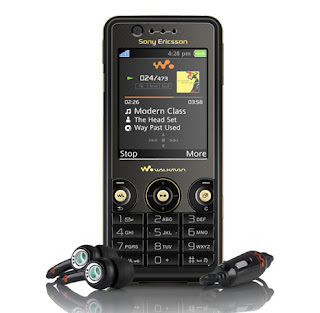 Like Sony Ericsson Walkman phones, the W660 also features TrackID, allows quick identification of the track, artist and album. It can read RSS feeds, access web pages using the built-in full HTML web browser, and ofcource gives users a Photo blogging option. The Sony Ericsson W660 sports a 2 MP camera, an FM radio, and a Bluetooth connectivity support. with 102×46x14.5 mm Dimensions and weighs of 93g. All its "W" series mobile phones are just great!